Your hairs may hold the secrets to everything about you. And the discovery could change how we conduct criminal investigations. We all know that DNA holds all of the coding that makes us who we are, and it is the best way to pinpoint an actual individual during crime investigations. But since many crime scenes have clear DNA markers, researchers have been looking for something else that could be just as precise — and they may have found it in the human hair. 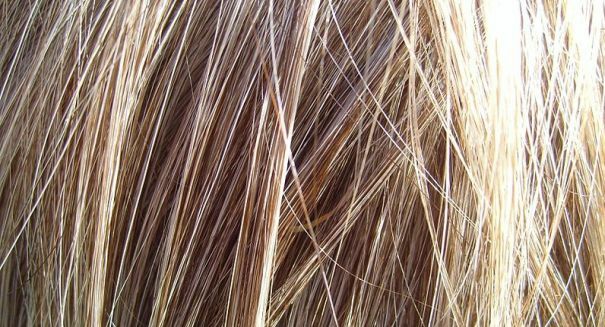 The U.S. National Research Council in 2009 called for new research to improve forensic science methods, and now, in a new paper published in PLOS One, scientists out of the Lawrence Livermore National Laboratory in California think they’ve found a way to substitute human hair — specifically, analyzing the genetic mutations of proteins found in hair. It’s not going to substitute for DNA analysis overnight, but it is an important step forward in forensic science methods that could completely change how we do crime investigations in the future.